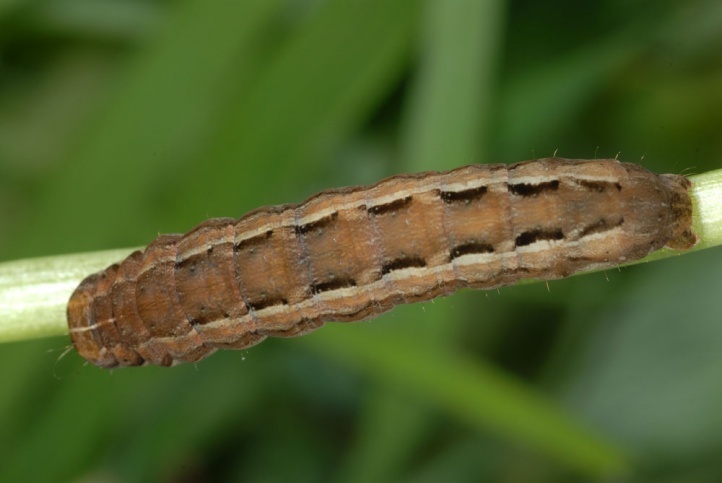 The caterpiller lives polyphagous on grasses (Poaceae) and herbaceous plants. 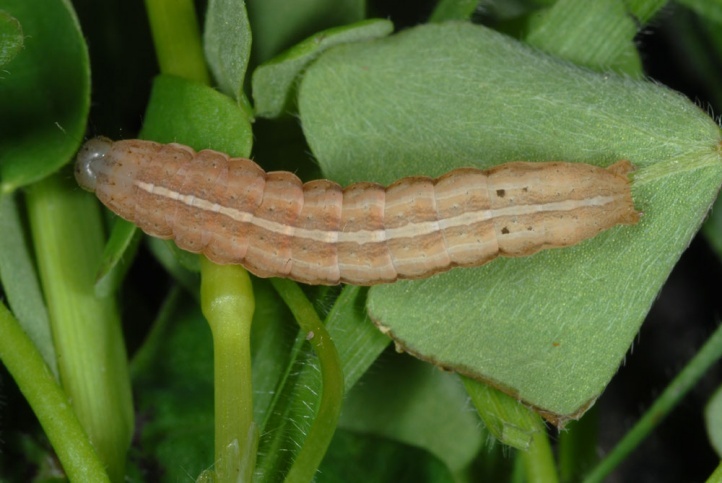 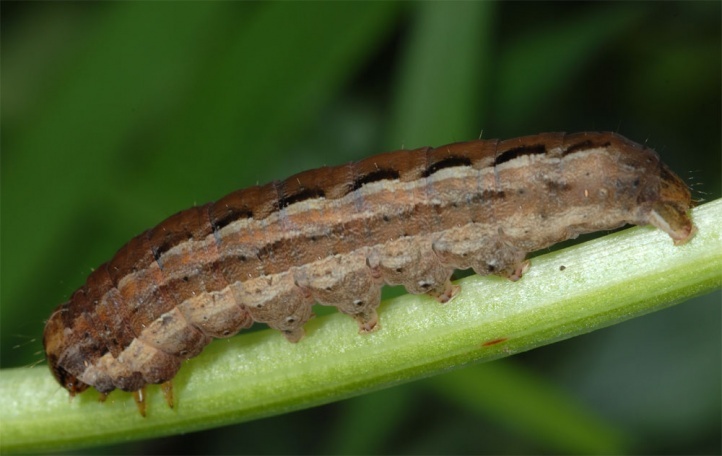 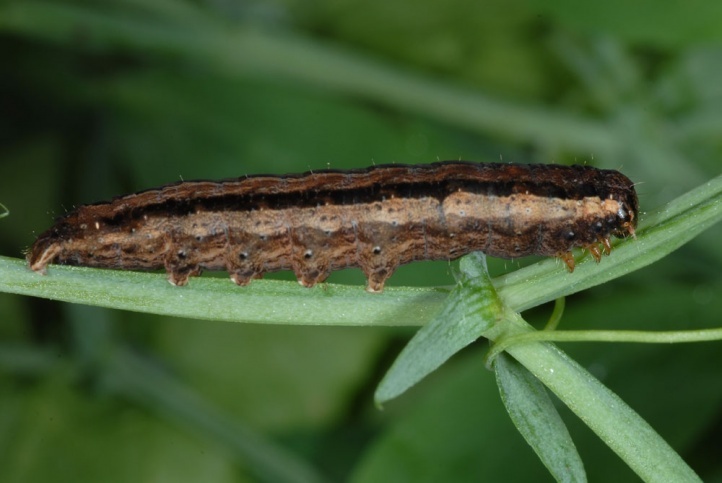 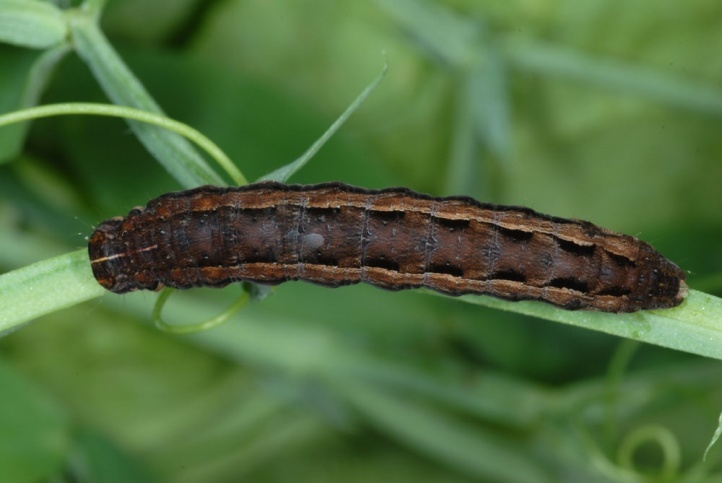 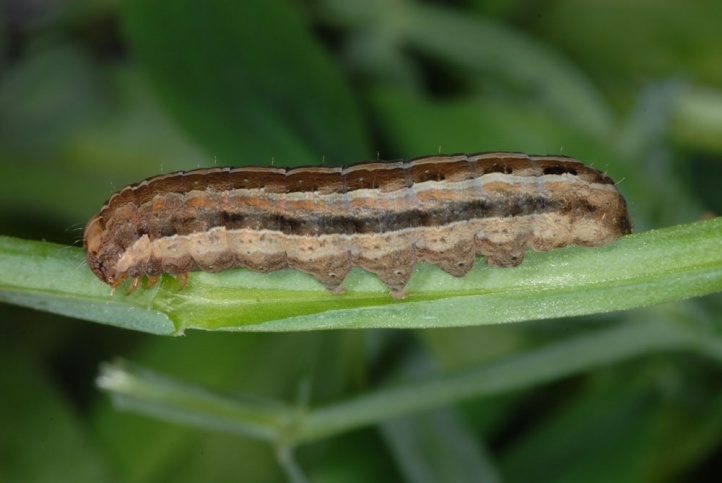 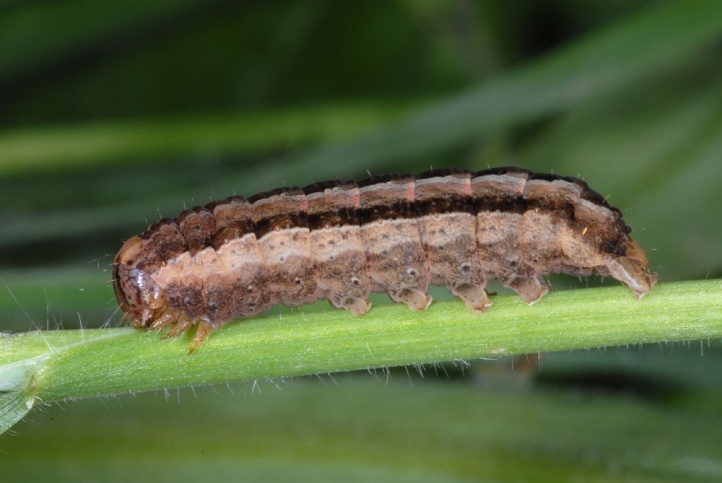 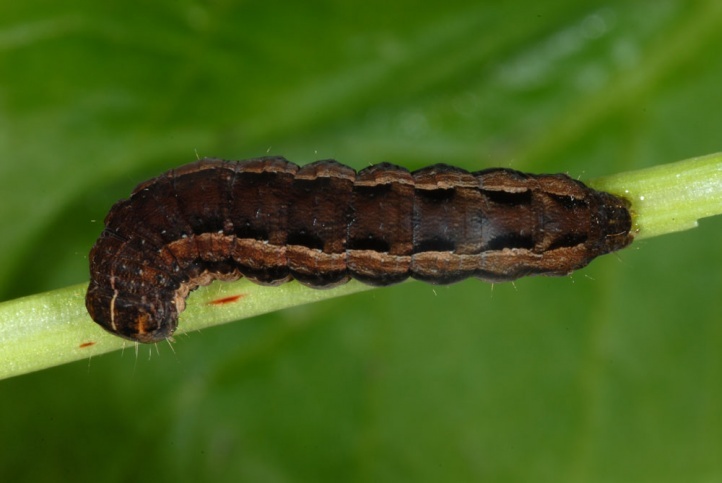 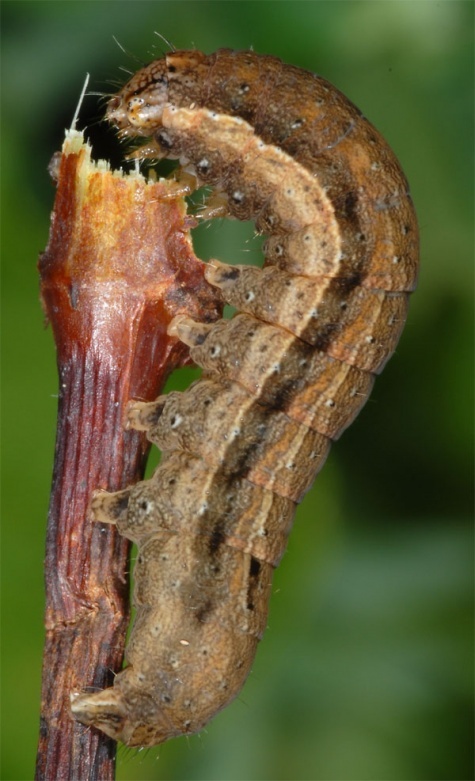 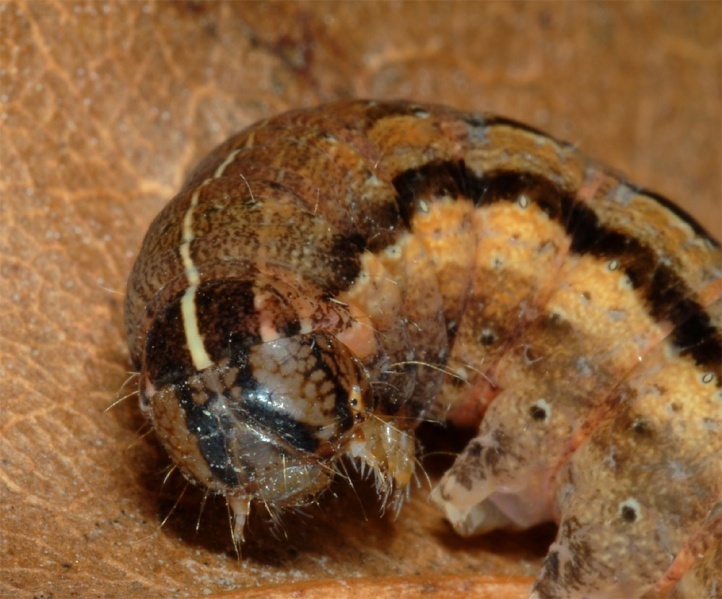 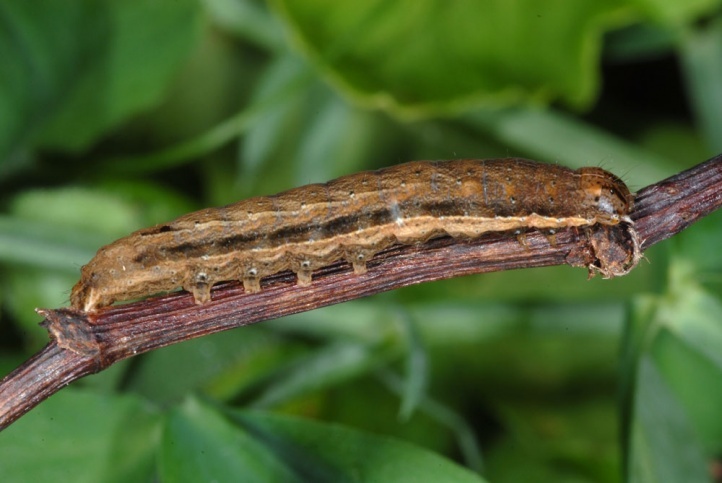 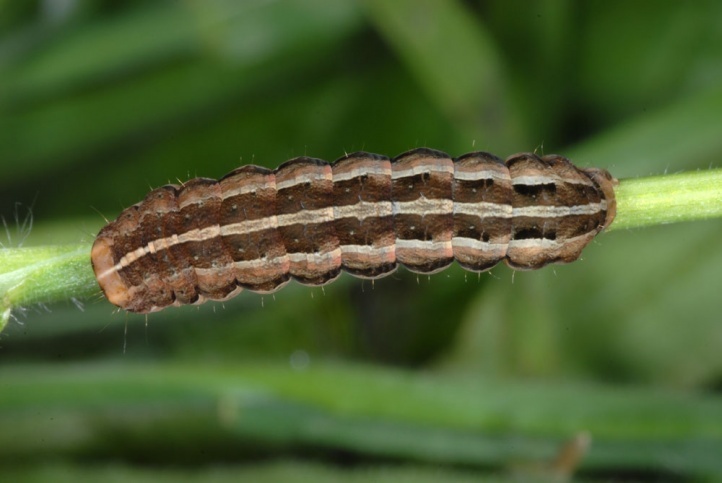 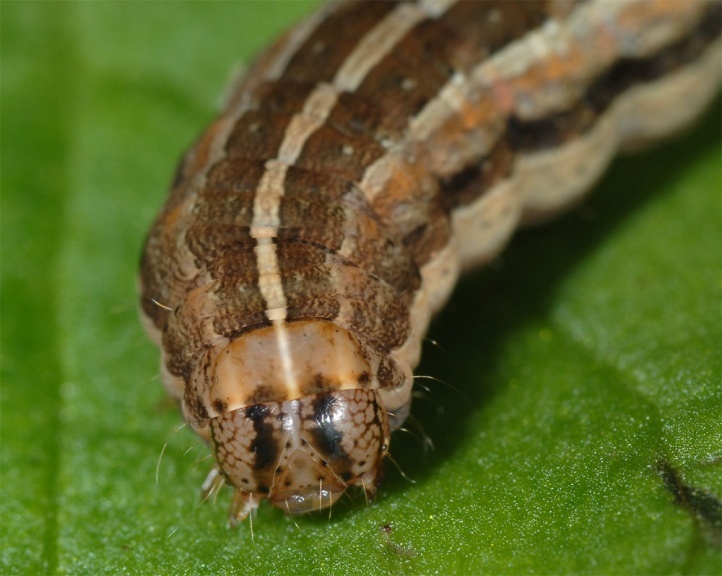 In Tenerife I observed a fully-grown larva in March 2012 under a Lathyrus plant which showed severe feeding damage (larva by day under dead leaves on the ground, no other plants). 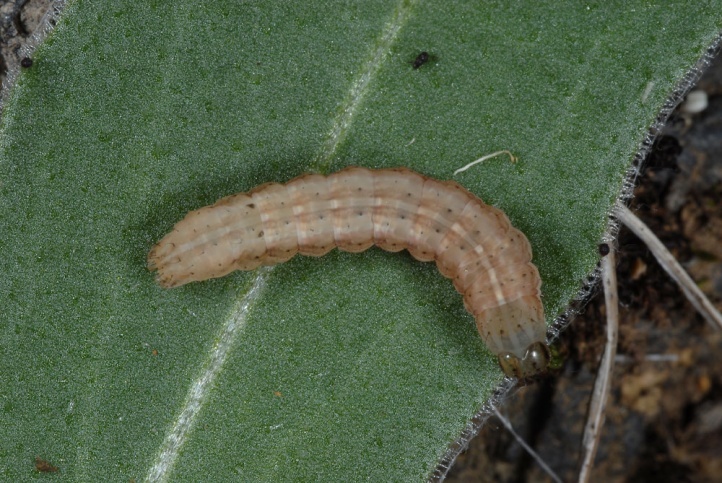 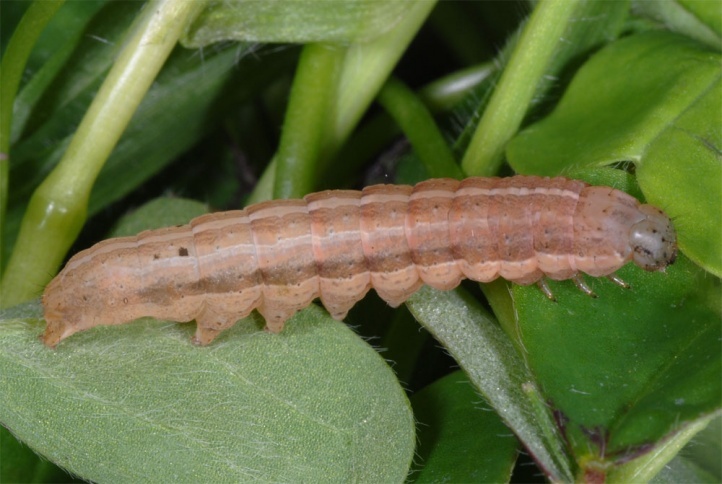 In La Palma I found several larvae in December 2012 at about 900m above sea level along a shady path with grass (Poaceae, not flowering) and herbaceous plants (Oxalis, Lathyrus) together with those of Noctua noacki. 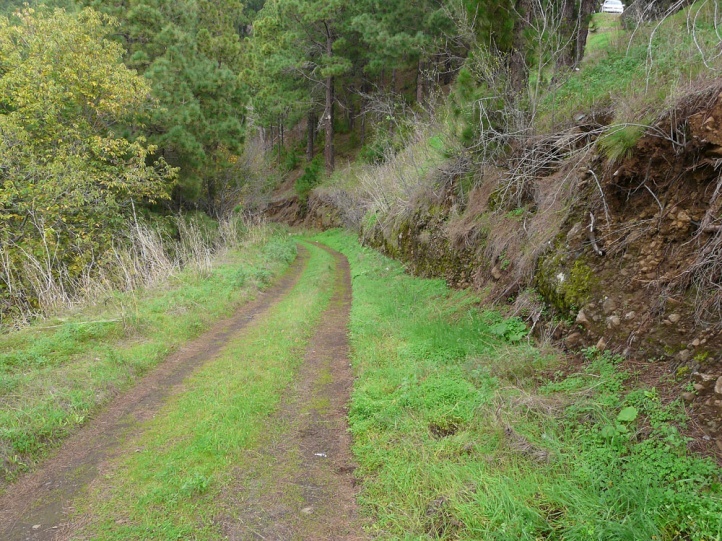 Xestia mejiasi settles in medium high and higher parts (above 600m above sea level) of pine woodland and in laurisilva woods. 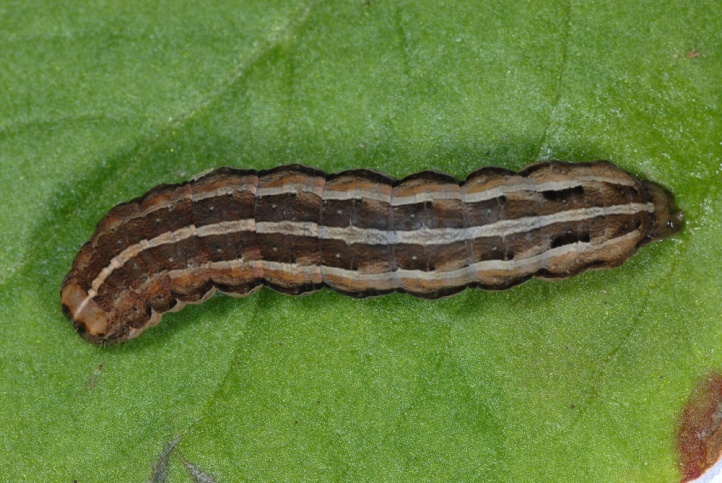 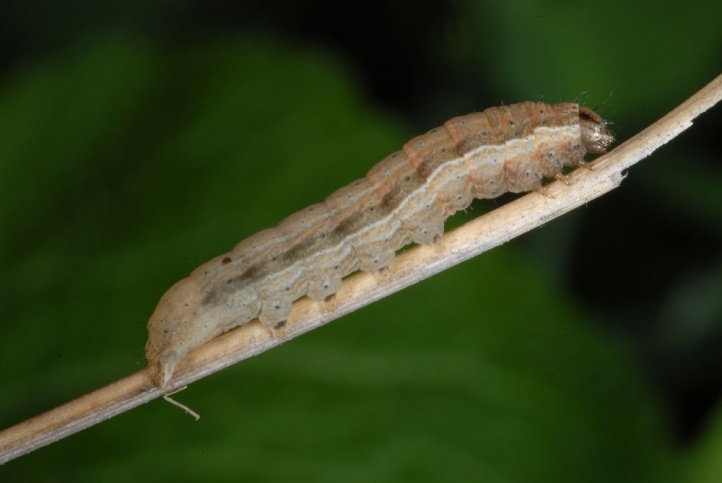 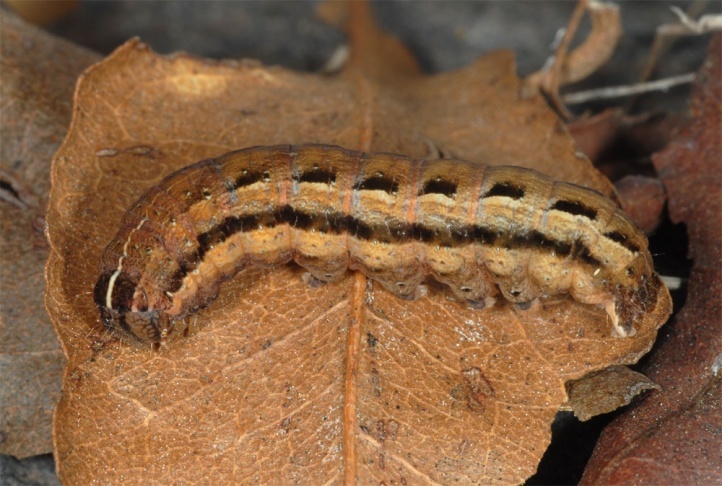 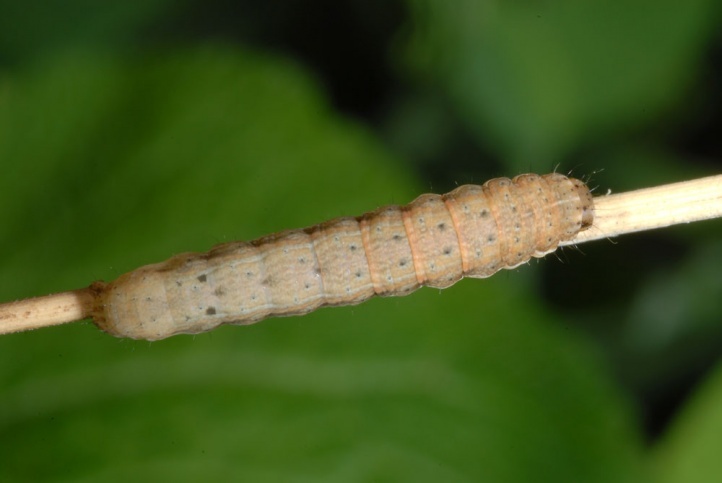 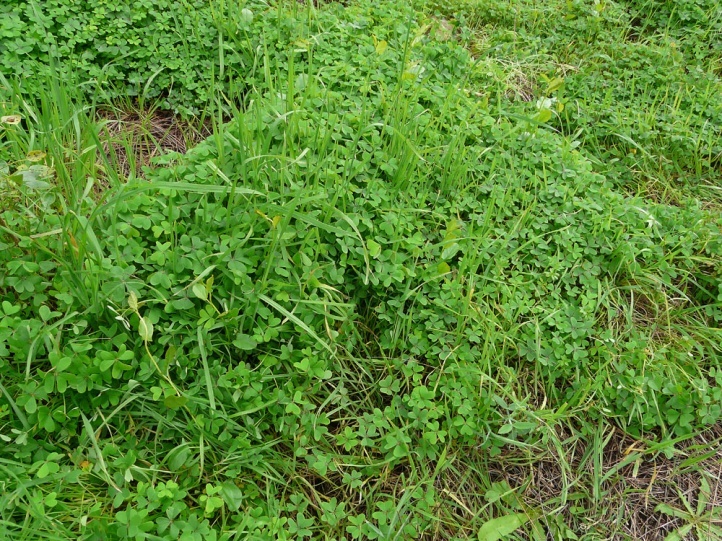 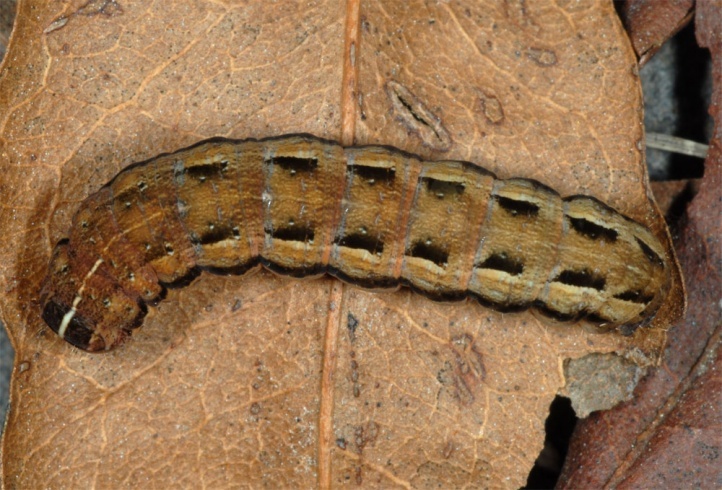 The larvae prefer the low growing undergrowth with at least partial shade where they can hide on the ground (e.g. 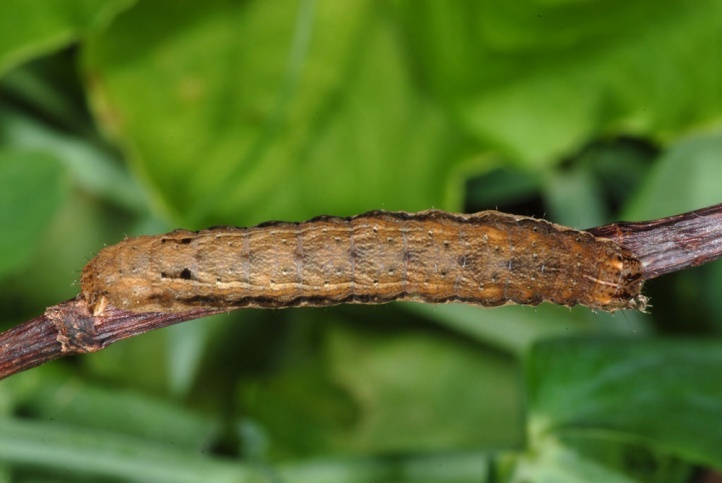 under dead leaves or among basal parts of dense plants) at day. 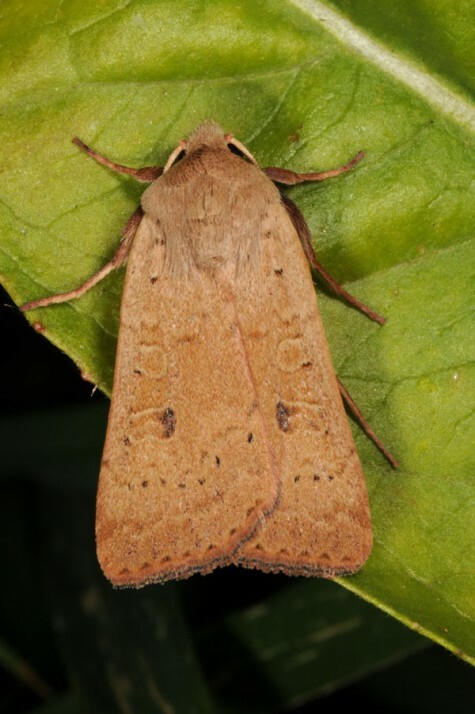 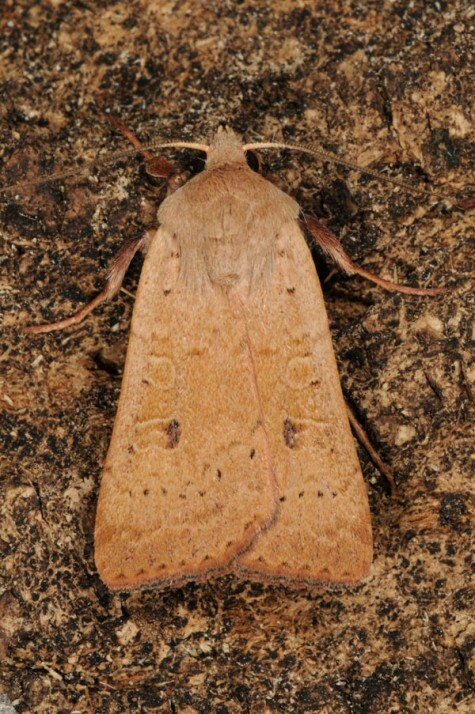 The moths are on the wing especially in late summer and autumn (September to November). 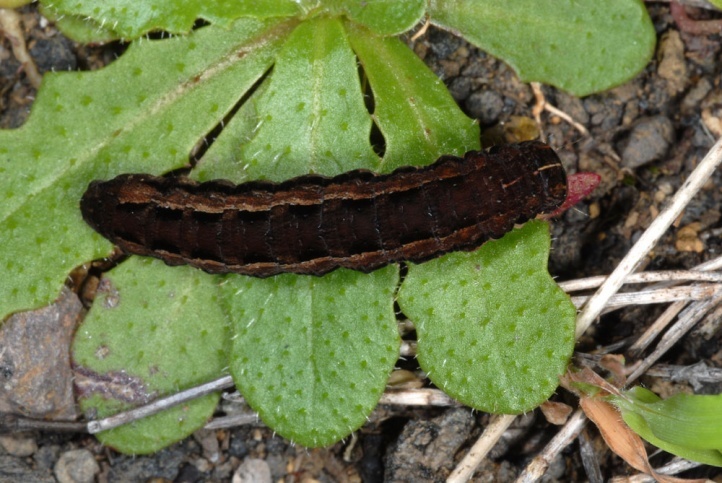 The caterpillar lives in winter and early spring (November to March or April with peak in December and January) and are active at night. 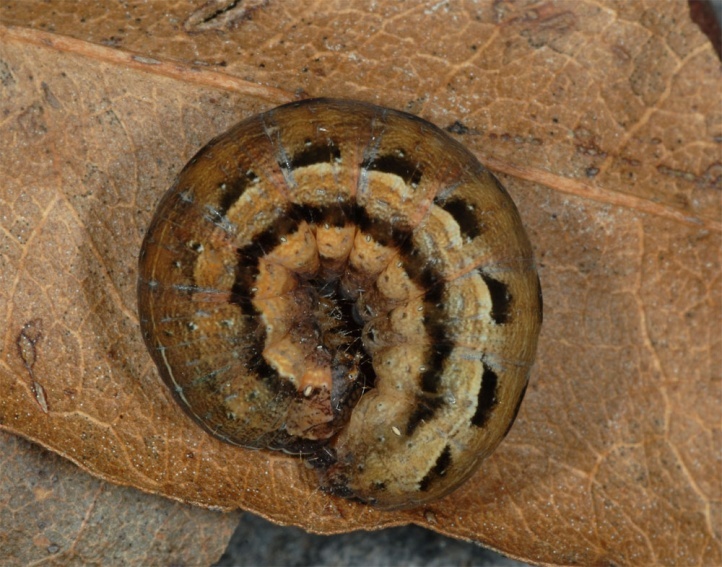 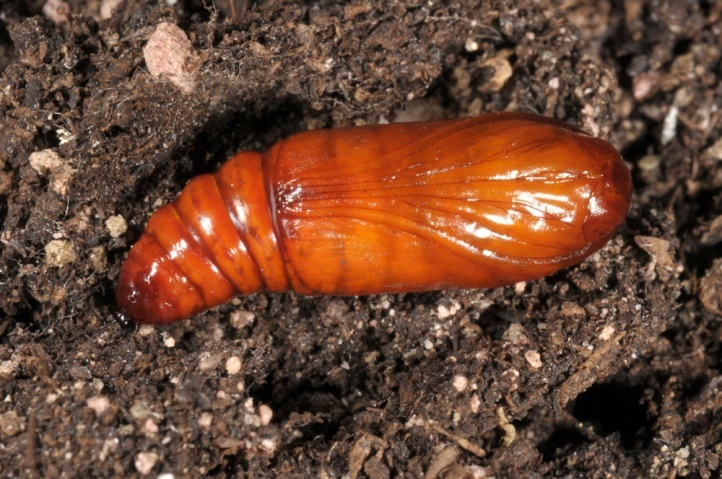 The fully-grown larva constructs a small earth cave where it is lying without pupation for several weeks (possibly also aestivation). 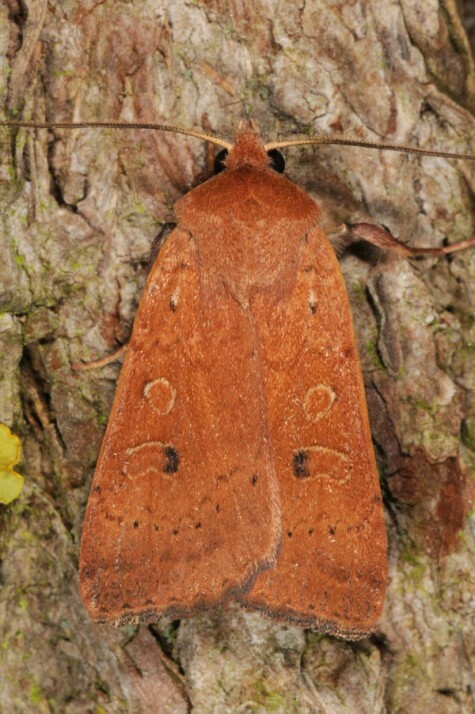 Xestia mejiasi is only locally endangered (forest fires, touristic infrastructure, overgrazing etc.) 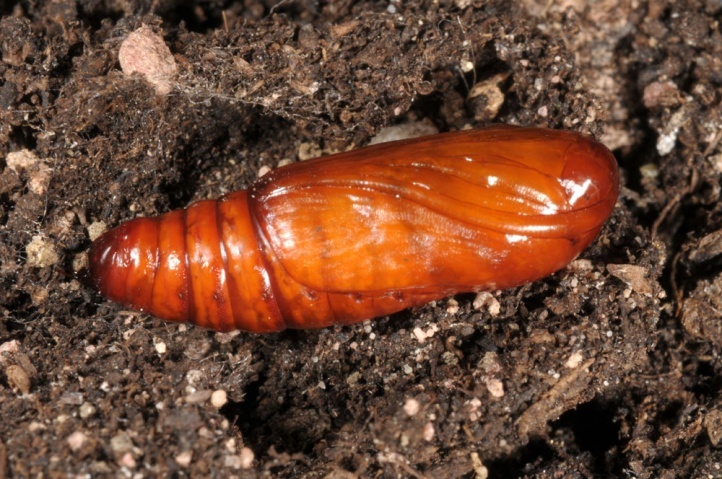 due to its preference for montane woodlands. 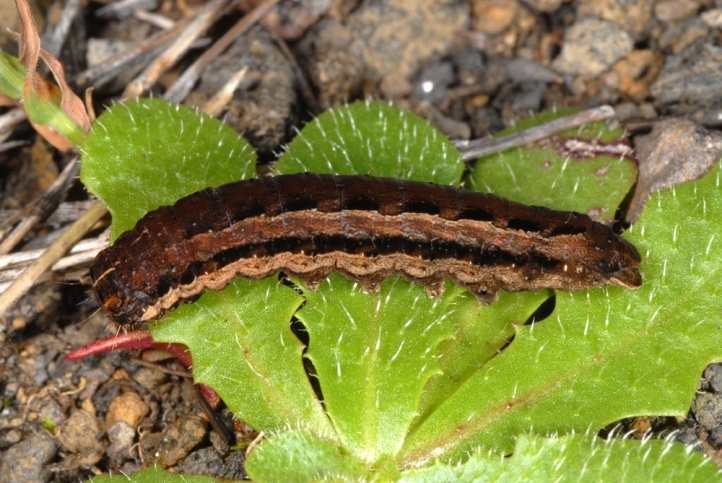 Xestia mejiasi is endemic to the western Canary Islands (Gran Canaria, Tenerife, La Gomera, La Palma, El Hierro).